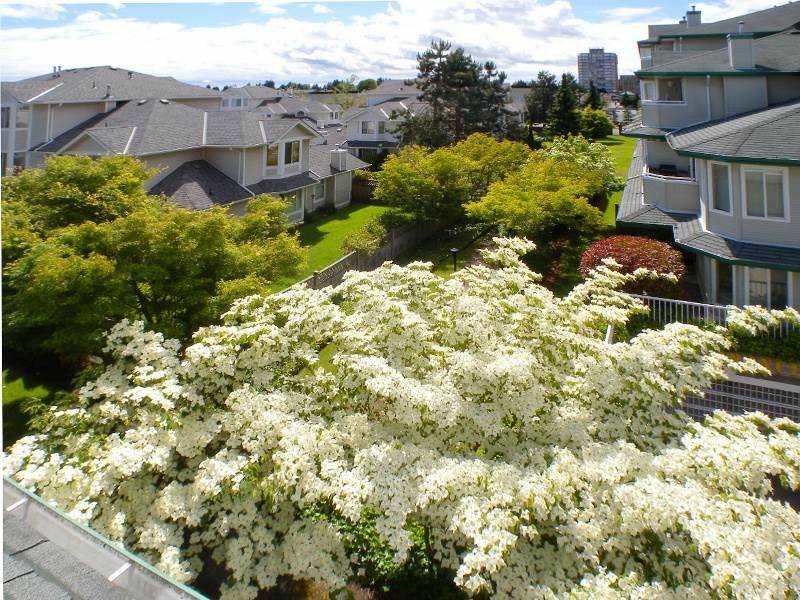 Peaceful living on the quiet side of building, sunny western exposure, natural light. Open design makes the most of your space; large bedroom with double closets and cheater ensuite bath. Kitchen has good work space, lots of cabinets, closet pantry. Walk-in laundry room with storage; ample closet space. OK to BBQ on large, private balcony. Guest suite, secure bike room, storage locker, gated parking. No rentals to disturb you; small pets OK. Experienced management & strata council. Depreciation report completed by RDH Eng. Regular building maintenance by licensed, insured contractors. New roof 2014, new carpeting in common areas. LaCosta is conveniently close to schools, transit, shopping & parks. Excellent transit to Skytrain.